In the wake of the #MeToo movement, sexual misconduct and harassment is at the forefront of national conversation as it never has been before. 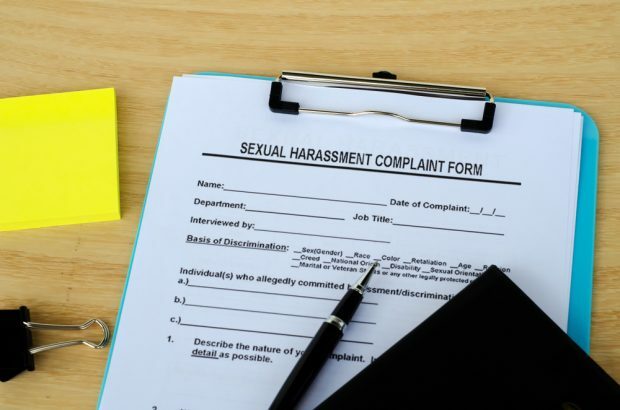 Sexual harassment claims have exploded in the past year, demonstrating that employers need to be more vigilant than ever when it comes to addressing issues of harassment in the workplace. The Equal Employment Opportunity Commission, the agency responsible for enforcing federal anti-discrimination laws, saw a 12% increase in the number of sexual harassment charges filed in fiscal year 2018, the first substantial increase in five years. The EEOC recovered $70 million for sexual harassment complainants, $22 million more than in 2017. These statistics, coupled with the news of sexual harassment allegations within high-profile organizations, are a constant reminder that sexual harassment remains a challenge for employees and employers in every industry. Every credit union should use the current heightened awareness to reinforce its commitment to preventing sexual harassment in the workplace, and reexamine current policies and procedures to ensure they provide effective means of encouraging reporting and resolution of sexual harassment allegations. Having appropriate preventive and corrective mechanisms that respond promptly and effectively to end harassment, and provide reasonable assurance it will not recur, can significantly reduce potential liability and mitigate risk.